If you're new to PlantShift.com, and don't know where to begin, the best tip I can give you is, decide what you need support with the most, and then click on one of the images below. Vlogs - If you prefer videos to text, you'll like these vlogs where I review vegan products and interview vegan businesses owners/employees. Definitions - Here you'll find articles explaining what's vegan, and what's not, but more importantly, why it was given that label. Tips - this covers travel, eating out, cleaning products, finding vegan gifts, working out which research is worth paying attention to, staying vegan, finding substitutes, soya, good sources of information about veganism, cosmetics & more. Vegan Businesses - I hope you get as excited as I do, re the number of vegan businesses out there. Reviews - This section includes reviews of cosmetics, household cleaning products, eating out and more. 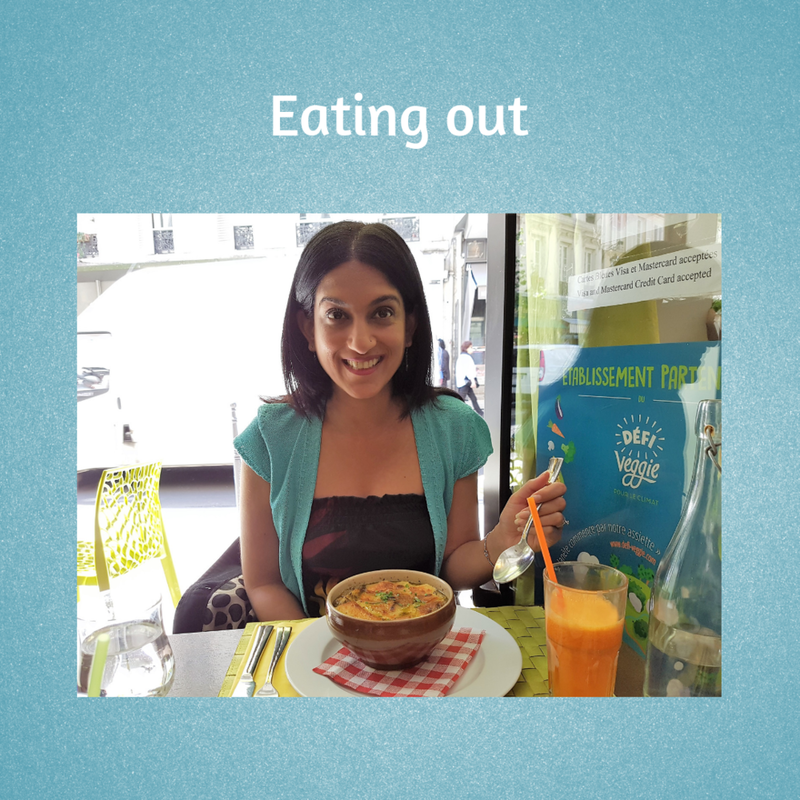 About me - My journey from veggie to vegan and why I shifted to a vegan lifestyle. Sign up for Plant Shift's monthly newsletter. Add Plant Shift to your RSS feed.